Apricot Kernel Carrier Oil is good for all skin types. It is very rich and nourishing - particularly in vitamin A. Color: Pale yellow to golden yellow liquid. 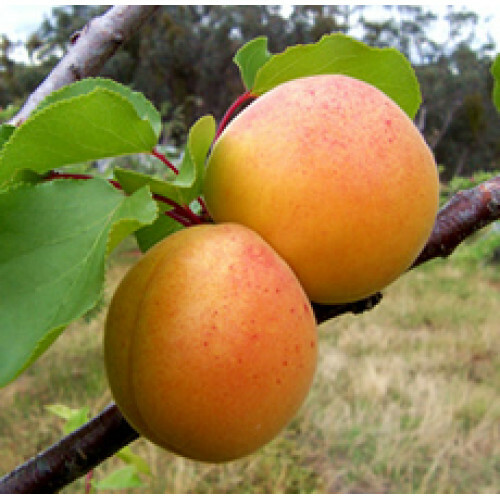 Aromatic Description: Apricot Kernel Carrier Oil has very little scent characteristic of most carrier oils. Common Uses: Apricot Kernel Carrier Oil is a very popular oil and is suitable for manufacturers, aromatherapists and massage therapists. Consistency: Typical and Characteristic of Carrier Oils.